Ashley Hunt was among the big winners this weekend courtesy of winning the PokerStars Bigger $109. Ashley “sickhangover” Hunt was among the big winners this weekend courtesy of taking down the PokerStars Bigger $109 for more than $23,000. Hunt was one of 1,508 players to enter the Bigger $109 and had to overcome a tough final table to complete his victory. Hungarian star Peter “Belabacsi” Traply finished in fourth-place for $8,555 while Czech legend Ondrej “Vinkyy” Vinklarek was Hunt’s heads-up opponent; he picked up $16,549 for his runner-up finish. Hailing from Bristol, Hunt now has more than $350,000 in online poker tournament winnings, the majority of which stems from his play at PokerStars. Another PokerStars winner was Ronan “Sw33ney” Sweeney who emerged victorious from the Bigger $215, a tournament that saw 593 players compete for a slice of the $118,600 prize pool. Sweeney got his hands on a cool $20,904 for his $215 investment after besting a final table that housed the great Steven “SvZff” Van Zadelhoff. British players enjoyed some decent results over at 888poker, too. “radasahk” turned $215 into $5,250 by finishing fifth in the $100,000 Sunday Mega Deep, while “J0hnmccl3an” was the third-place finisher in the $80,000 Whale for a cool $12,000. In the $40,000 Sunday Challenge, “TboneMunson” finished fourth and banked $3,300. 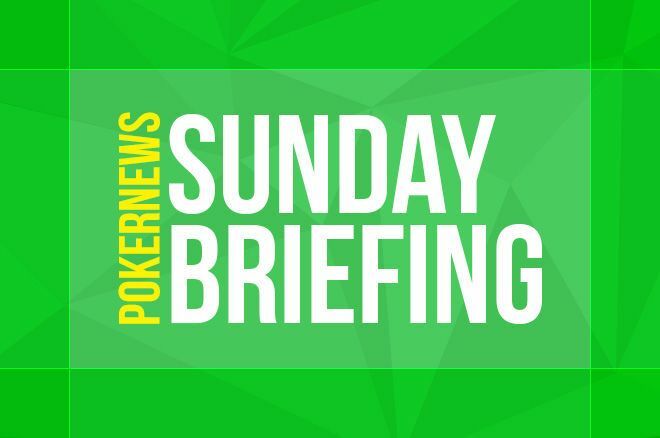 There were two Brits at the final table in the $15,000 Sunday Monsoon. “IwantKellogS” was the fifth-place finisher for $896 with “marcuspoo” busting in third-place for $1,745. Finally shout-outs to Roberto “WelshWizard” Romanello and Alex “lindop310” Lindop who excelled at partypoker. Romanello finished sixth in the $2,600 buy-in Super High Roller for $9,212 while Lindop finished fourth in the Sunday Second Chance-H: $30K Gtd 6-Max Fast for $2,400.